At Thamesview United Church, we believe that every person plays a vital part in the ministry of the Church. Programs for children, as well for all adult stages, are enthusiastically organized and overseen by many volunteers. Music is very important here at Thamesview United Church. A talented choir, led by an outstanding Director of Music: Rod Culham, sing their praise to God each Sunday, and lead the congregation in hymns. Soloists and instrumentalists are often included in the ministry of music. Our Kids-view welcomes children of all ages, and teaches them the stories and fundamentals of our faith through hands-on, interactive instruction by caring teachers. A nursery is also available for the smallest of our members. Our Christian Education Coordinator works with Rev Nancy, Youth Minister and the CE Committee to provide a wonderful exciting program for children of all ages. Youth Minister from the Huron-Perth Presbytery http://hppuccyouthminister.weebly.com/ is available to work with the youth of Thamesview United Church, and other area churches, and it is our hope that we can continue to include and involve our young people in the life and work of the church. 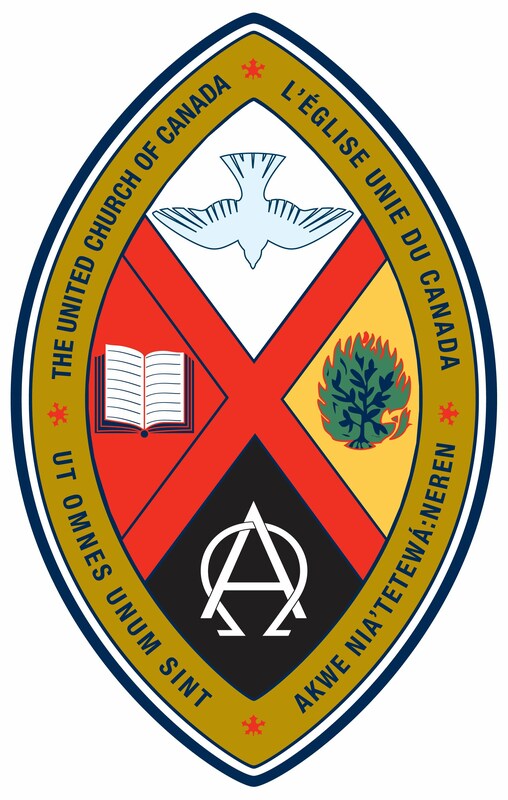 The UCW -United Church Women of Thamesview United Church meet regularly throughout the year- and all ladies are welcome to attend! They organize events such as the Annual Mother, Daughter, Sister Banquet, Spring & Fall "Thankgiving" gatherings. There is also a very active Mens Ministries at Thamesview, with many men in the congregation working together on projects. They also participate in worship services at two local nursing homes with the UCW Ladies, organize an annual Shrove Tuesday pancake supper, firewood cutting bee at Camp Bimini, annual golf tournament & BBQ, building and set up of Bethlehem Live event (with UTMC in Mitchell) as well as a a summer outing for all to enjoy. Since 1986 the Mens club has had a project to support Canadian Food Grains Bank and in recent years we have partnered with Mainstreet UC in Mitchell to grow soybeans which are sold with the proceeds going to projects around the world organized by the Foodgrains Bank. Thamesview-Main Street Foodgrains Growing Projects formed at Thamesview in 1994. We have been richly blessed with many successful growing projects towards the Canadian Food Grains Bank which provides well over a million tonnes of food to the Third World Counties. In the fall the Annual BBQ & Dedication Service is held, before our fields are harvested. The Church Council meets monthly as well (the first Tuesday of the month), The Council is made up of the Chairs of the various church committees: Pastoral Ministry (Worship, Pastoral Care, Music, Sacraments) Stewardship & Finance (budget & all financial issues), Christian Education (Jr/Sr Kids-view program, Teen-view program, Adult Education), Ministry & Personnel, and Building & Maintenance, with additional representatives from Nursery, Bimini Camp Board, UC Observer, Examiners, Trustees and Presbytery.